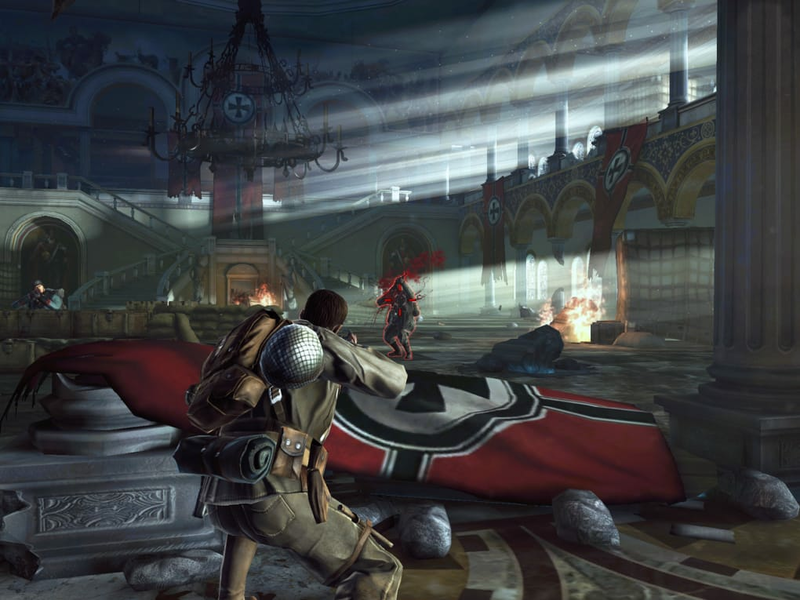 At its core most of Brothers in Arms 3 is just running down inhospitable corridors. It has you run from one piece of cover to the next, and while each element of protection may not lie along a straight line, your progress through the level is essentially linear as you dash along taking out your foes. Indeed trying to move backwards feels wholly unnatural, with the game’s one-way action always forcing the camera’s perspective. The raid missions do mix this up a little. While many conform to the same funneled structure, some pin you down behind cover waiting for reinforcements. Gameplay is mostly unchanged for this, however it does mean you spend more time dealing with enemies on multiple flanks making you move around your circle of protection to remain protected. 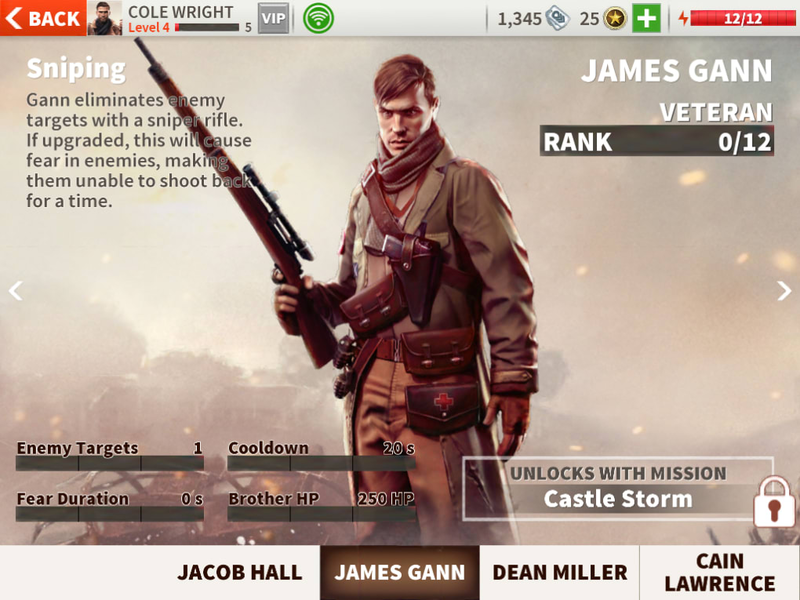 One other feature of note is Brothers in Arms 3's pay-to-play model. 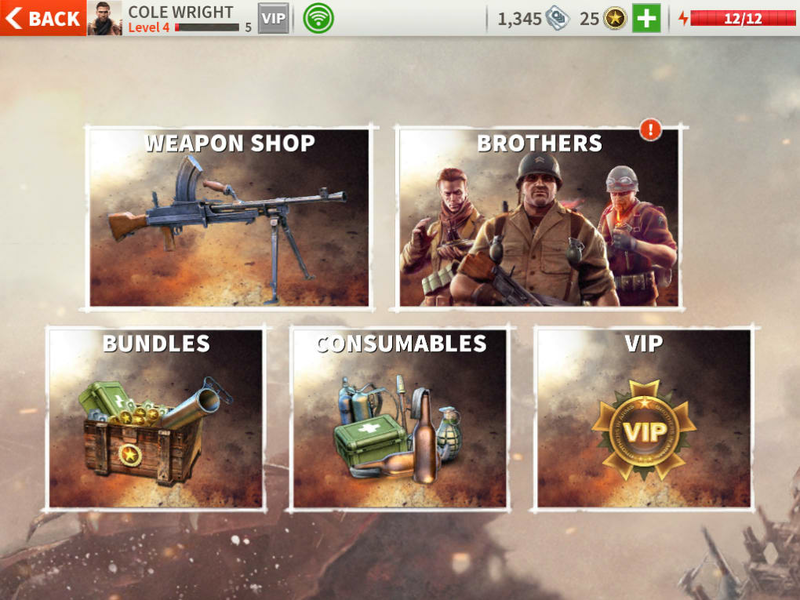 Energy limits play, with every campaign and raid mission costing some amount of the currency to play (this slowly recharges over time or can be purchased in-app). This, however, never proved a huge limiter for me as I never seemed to run out of energy before I ran into some other road block. These other limits to progression ranged from needing special weapon ammo such as rockets, to upgrading under-leveled primary guns – after all M1 Garand’s were famous for their upgrade options (I am pretty sure that’s not true). Once the organically acquired upgrades and purchases ran dry, this created the need to mundanely grind through the linear levels or hand over real cash. 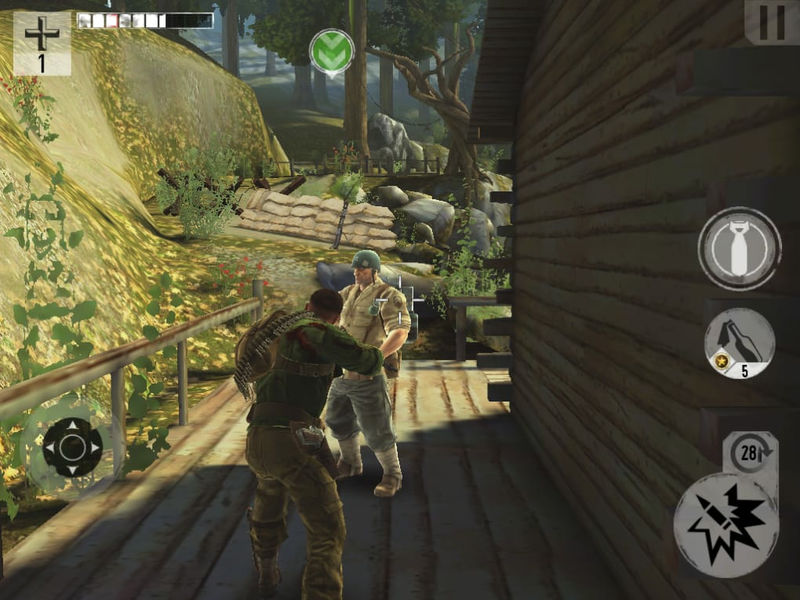 Brothers in Arms 3 does a fair job mapping traditional shooter controls to touchscreen. The left side of the screen controls movement, while the right aims and fires. 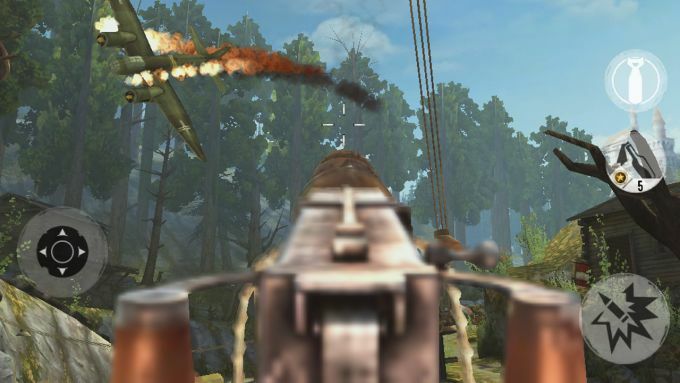 Where you initially place your finger on the right also dictates if you fire automatically while aiming, or take your time to line up your shot before pulling the trigger. 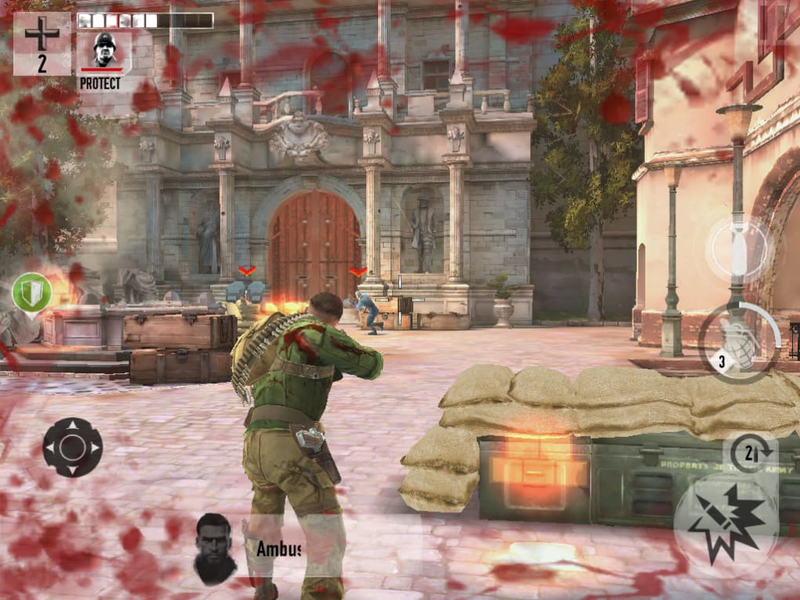 Much of the game’s successes are thanks to its cover system. 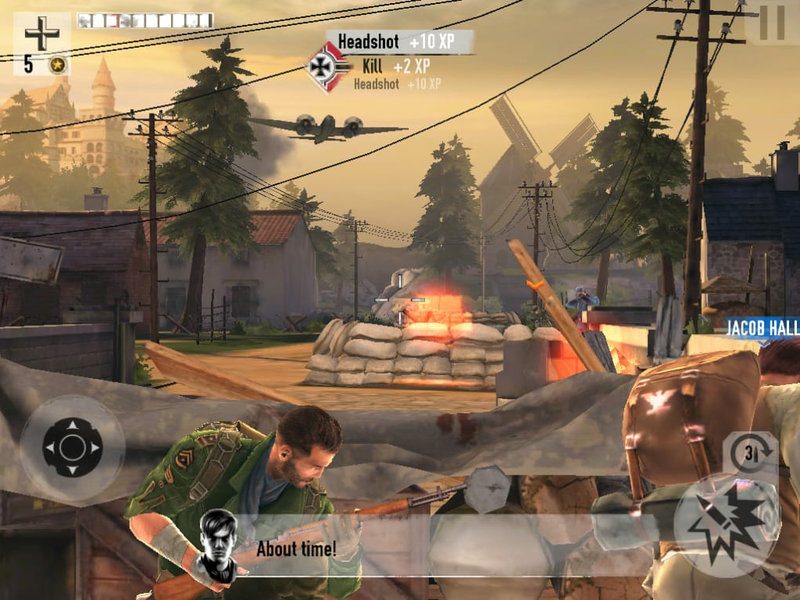 Once you are located near cover your soldier will automatically duck down, avoiding the hale of incoming fire. This safely allows you to take aim before you shoot rather than standing in harms way. It’s a tiny change, but as I hunkered down behind cover waiting for the perfect moment to shoot I did notice an enjoyably-different kind of tension from the usual gung-ho shooter. Any special armaments you have collected, or context dependent actions that may be necessary, are accessed by means of onscreen icons. 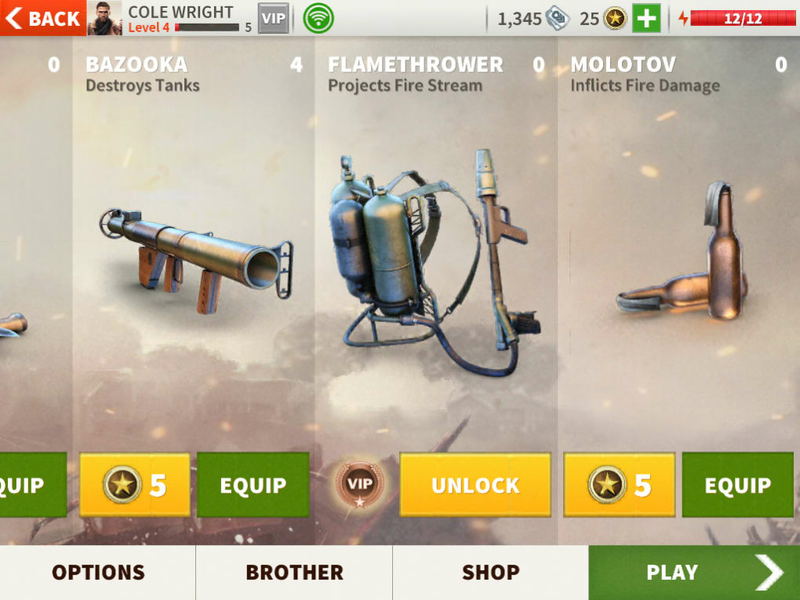 Weapons appear conveniently above your standard fire option, while other action icons hover over the relevant area. It’s a simple but effective way of layering in more functions, that works well especially well in more action packed moments. 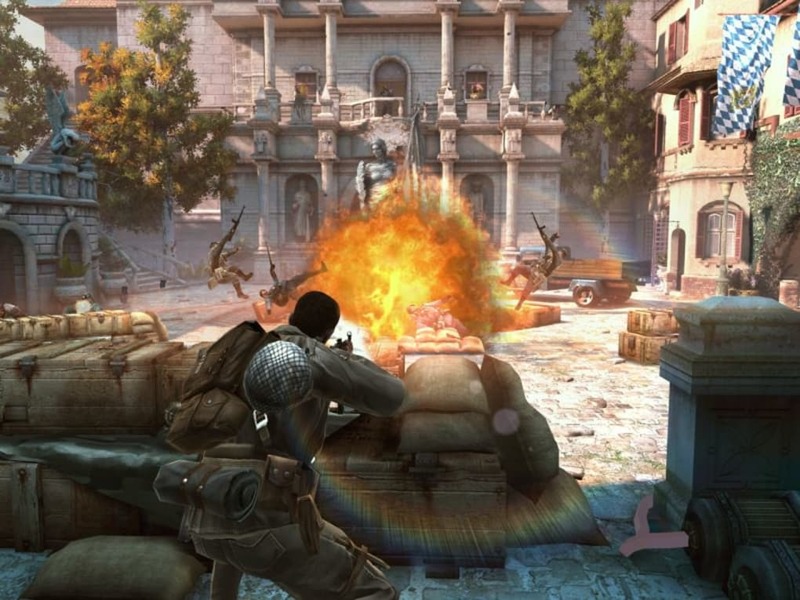 Each short stage of Brothers in Arms 3 keeps the action flowing. You move from villages to towns, and forests to castles, with the pace never letting up as you fight through the ever deepening German ranks. While the constant changes ensure the action is visually interesting, it doesn't always look that impressive. Everything looks clean and detailed, but without the expected dirt of war creating a sterile feel. 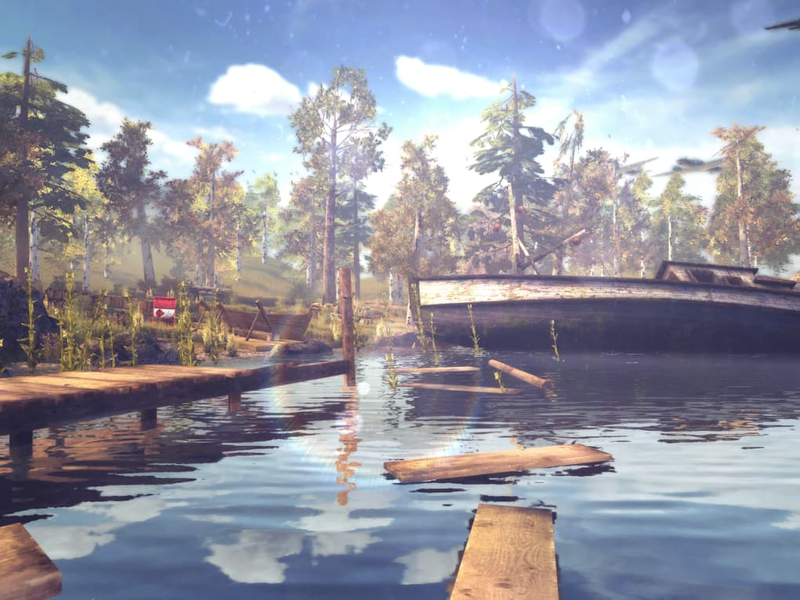 It is a close thing, but I think the trade-off is fair - I would rather be constantly presented with lots of small new environments than a few intricately designed larger ones when playing on the go. If you settle down to an involved play session at home, however, you may start to notice the rapid shifts and clean look more acutely. 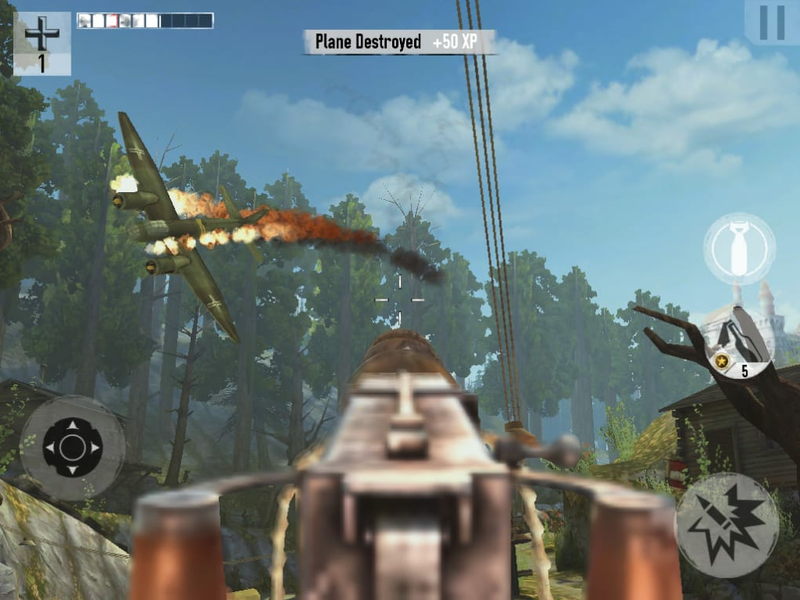 Brothers in Arms 3: Sons of War is a polished experience that keeps the action moving throughout each of its brief levels. 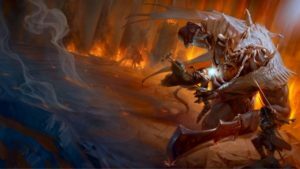 While it may not offer the depth and freedom some fans of the era may seek, it is a good blend of modern pacing and themed combat - even with its pay-gates. 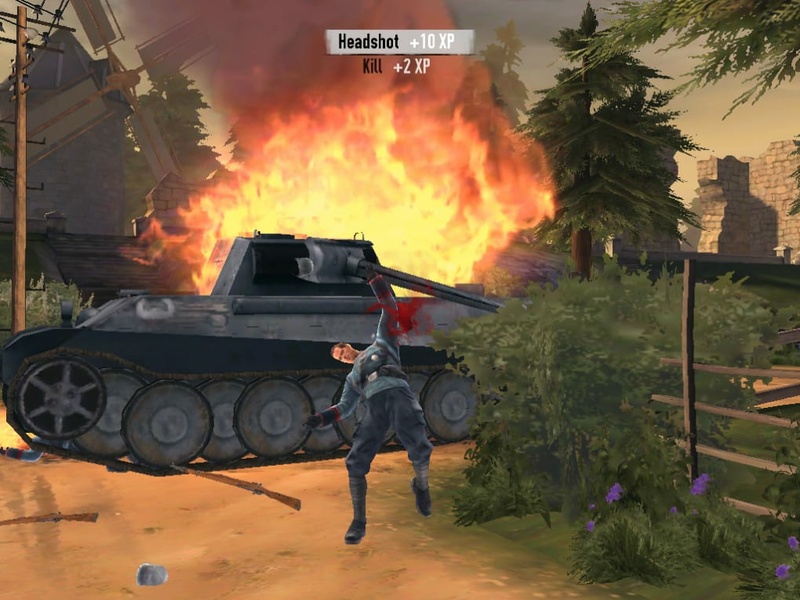 What do you think about Brothers in Arms 3: Sons of War ? Do you recommend it? Why?